Our special guest for FACT014 is Chicago's Air Credits! The duo made up of ShowYouSuck and STV SLV of The Hood Internet joined us in our factory studio building to record this exclusive live session, featuring brand new, never recorded material! This session was recorded on location at CHIRP studios by Mike Lust of Manor Mobile Recording. Video of the full session was captured & edited by Big Foot Media. Share May 10, 2017 • http://chrp.at/1pn- • Share on Facebook • Tweet This! 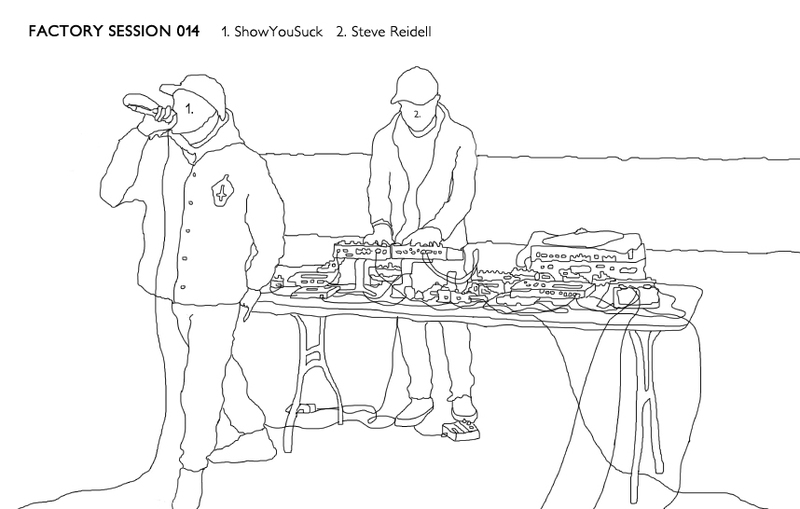 Our special guests for FACT013 are longtime CHIRP Radio favorites NE-HI! The band joined us in our factory studio building to record this exclusive live session, featuting songs from their brand new ablum Offers on Grand Jury records. The Chicago quartet is made up of Alex Otake on Drums, Jason Balla on Guitar, James Weir on Bass, and Michael Wells on Guitar. This session was recorded on location at the CHIRP studio building by Mike Lust of Manor Mobile Recording. Video of the full session was captured & edited by Big Foot Media. Share March 8, 2017 • http://chrp.at/1pCJ • Share on Facebook • Tweet This! 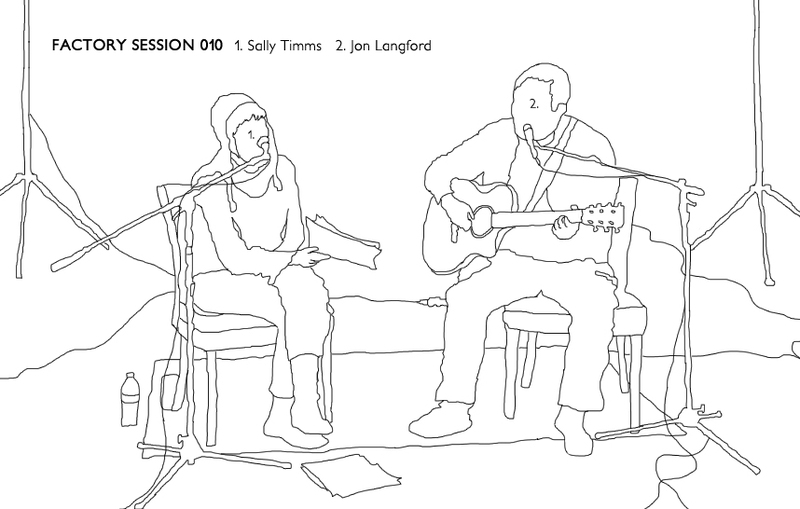 The 10th episode of our CHIRP Factory Sessions series features Jon Langford & Sally Timms of the legendary band The Mekons. Going on more than 30 years of collaboration, the duo recently joined us for an exclusive acoustic performance in our warehouse studio building. Their performance features a mix of classic Mekons and Skull Orchard material, along with a rare song from their recent collaboration with Robbie Fulks. The audio of the session was engineered by Mike Lust of Manor Mobile Recording and the video (along with our exclusive interview with the band) was captured and edited by Big Foot Media. Share March 30, 2016 • http://chrp.at/1pu3 • Share on Facebook • Tweet This! Hot off the heels of the release of their debut album Sun (Automatic), Chicago post-punk trio Luggage joined us in our factory studio building to record this exclusive live session. 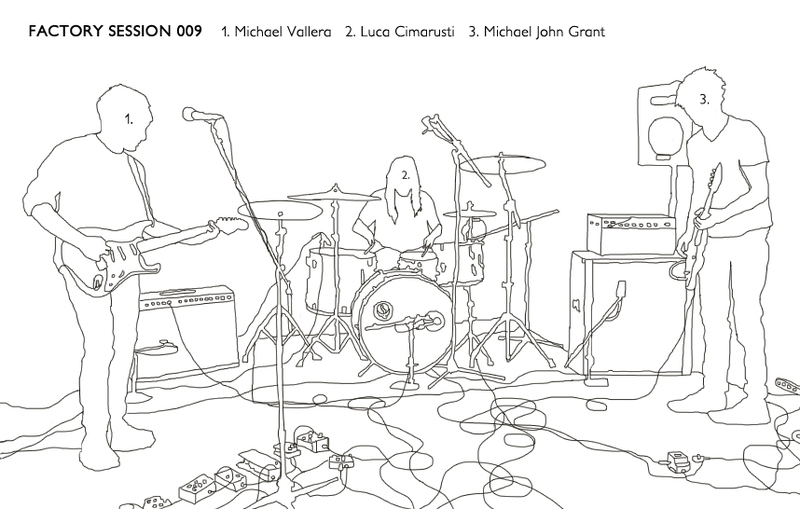 The band is made up of Michael Vallera on guitar & vocals, Luca Cimarusti on drums, and Michael John Grant on bass. This session was recorded on location at the CHIRP studio building by Mike Lust of Manor Mobile Recording. Video of the session was captured & edited by Big Foot Media. Share February 17, 2016 • http://chrp.at/1pu5 • Share on Facebook • Tweet This! Our latest Factory session features legendary Chicago collective ONO performing live at CHIRP Studios. This session was recorded on location at the CHIRP studio building by Mike Lust of Manor Mobile Recording. Video of the session was captured & edited by Big Foot Media. 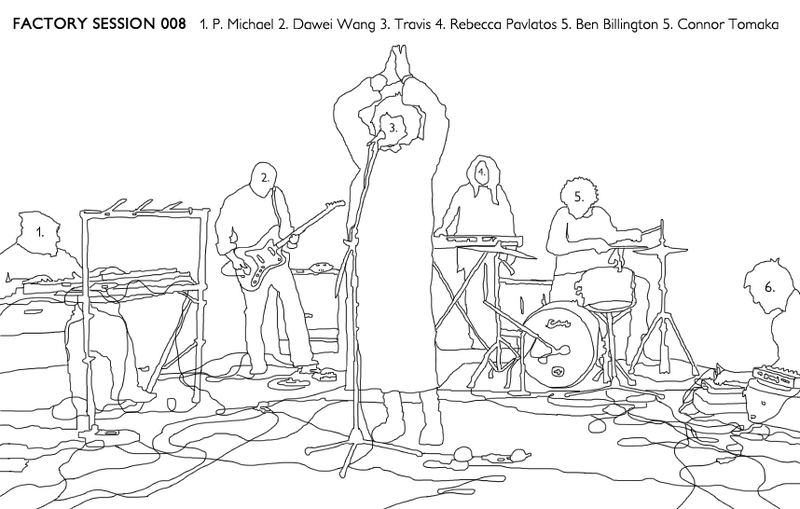 The band is made up of P. Michael on synths, Dawei Wang on guitar, Rebecca Pavlatos on keyboards, Ben Baker Billington on drums, Connor Tomaka on electronics, and Travis on vocals. Share January 13, 2016 • http://chrp.at/1pt- • Share on Facebook • Tweet This! Our latest Factory Session features Chicago’s She Speaks in Tongues. 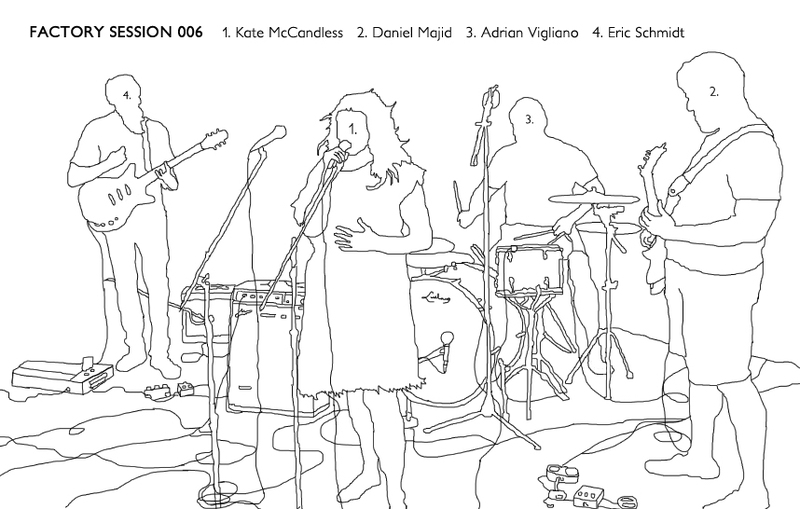 The band features Daniel Majid on Bass, Eric Schmidt on Guitar, Adrian Vigliano on Drums, and Kate McCandless on Vocals. The songs that they performed were recorded on location at the CHIRP studio building by Mike Lust of Manor Mobile Recording. Video of the session was captured & edited by Big Foot Media. Share September 9, 2015 • http://chrp.at/1pzn • Share on Facebook • Tweet This! 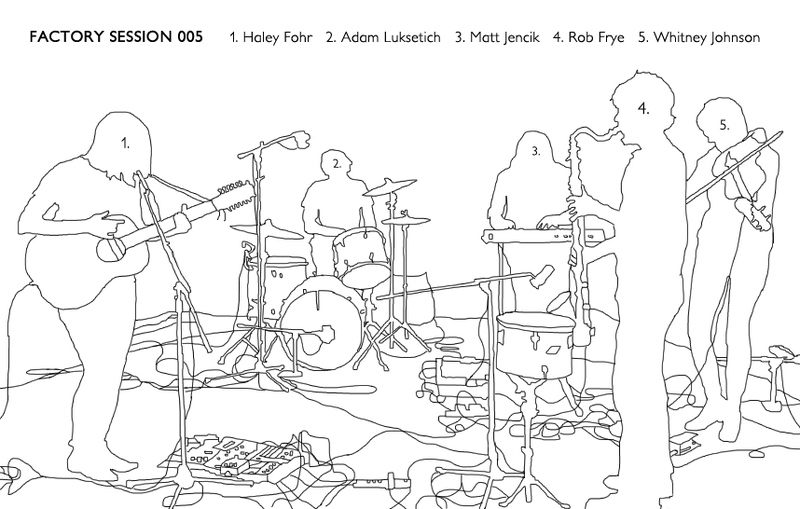 Our latest Factory Session features Chicago’s own Circuit des Yeux. Principal singer & songwriter Haley Fohr is joined by her new touring band, which features members of Verma, Implodes, CAVE, and Bitchin’ Bajas! The songs that they performed from her new album In Plain Speech were recorded on location at the CHIRP studio building by Mike Lust of Manor Mobile Recording. Video of the session was captured & edited by Big Foot Media. The band is made up of Haley Fohr on Guitar & Vocals, Whitney Johnson on Viola, Adam Luksetich on Drums, Rob Frye on Flute & Bass Clarinet, and Matt Jencik on Bass & Organ. Share July 1, 2015 • http://chrp.at/1pzo • Share on Facebook • Tweet This! 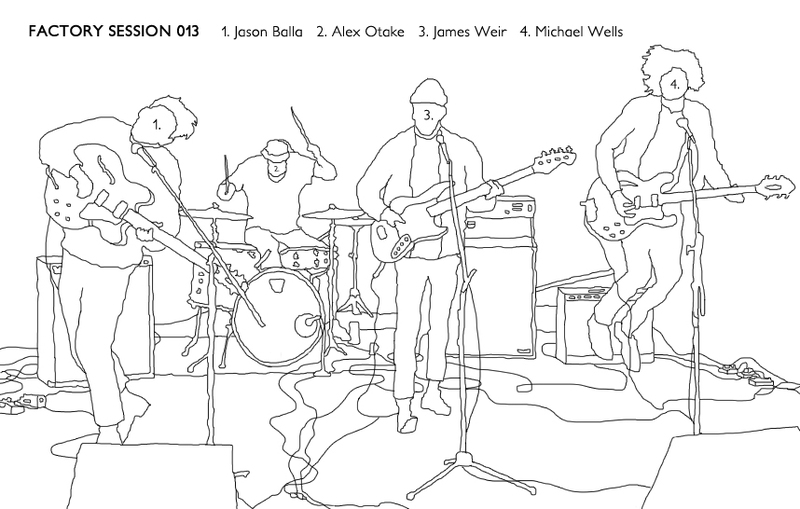 Our latest Factory Session is with the new Chicago band Whelms, which features all three members of Dianogah plus guitarist Tom Fitzgerald of C-Clamp. 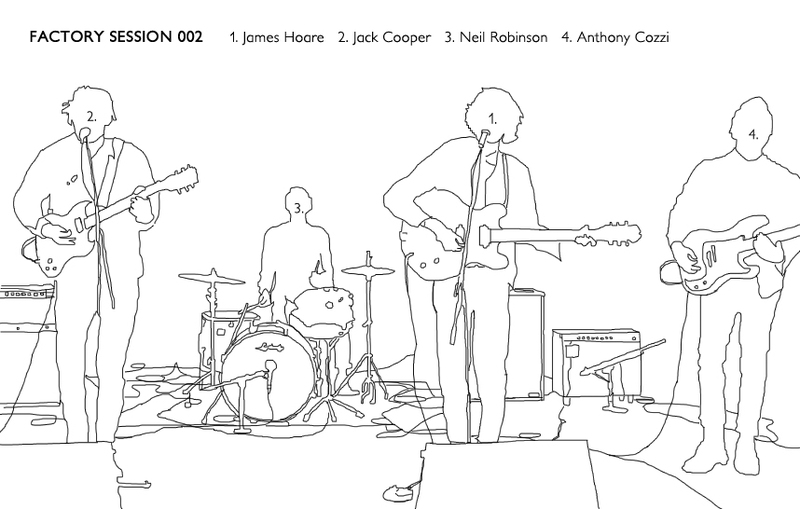 The songs captured in this exclusive studio session mark the band's recorded debut. The audio was recorded on location at the CHIRP studio building by Mike Lust of Manor Mobile Recording and the video was captured & edited by Big Foot Media. Share June 10, 2015 • http://chrp.at/1pzq • Share on Facebook • Tweet This! 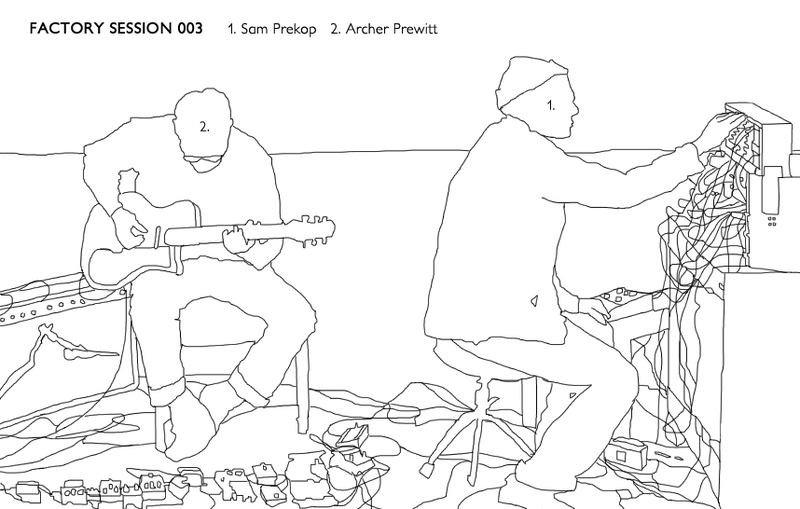 Two of our favorite Chicago musicians, Sam Prekop and Archer Prewitt of The Sea and Cake joined us for an exclusive live session, performing new material and a couple of classics, reworked as a duo! Recorded and engineered by Mike Lust of Manor Mobile Recording, this session features Sam on guitar, vocals, and synthesizer and Archer on guitar and effects. The beautiful video was shot and edited by Big Foot Media. Share May 6, 2015 • http://chrp.at/1pzt • Share on Facebook • Tweet This! All the way from the UK, the band Ultimate Painting joined us for an exclusive live session while on tour supporting White Fence and Twerps this spring. 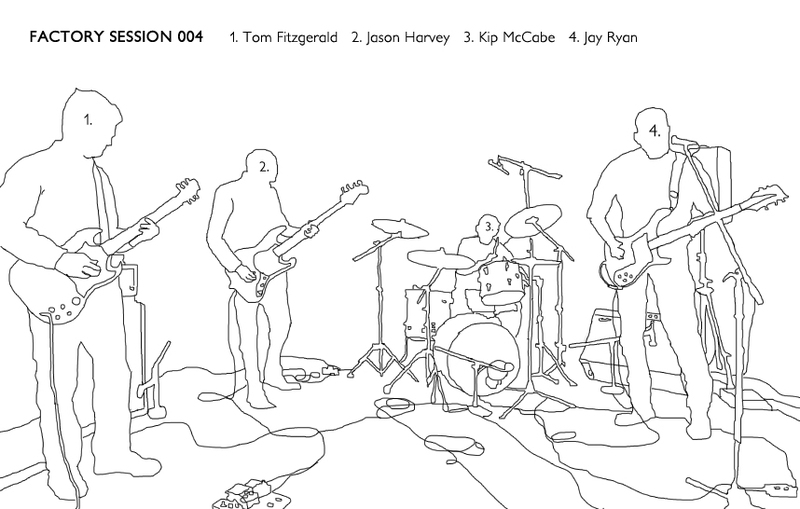 Featuring members of Veronica Falls and Mazes, the band was joined by Anthony Cozzi of Radar Eyes on bass for this exclusive performance! Recorded and engineered by Mike Lust (Manor Mobile), this session features James Hoare on guitar/vocals, Jack Cooper on guitar/vocals, Neil Robinson on drums, and Anthony Cozzi on bass. Video and editing by Big Foot Media. Share April 8, 2015 • http://chrp.at/1pzu • Share on Facebook • Tweet This!